A superbly sympathetic and spikily comedic portrait of a rudderless young woman in search of an identity. She’s determined to make a new start with style. Winner, Camera d’Or for best first feature film, Cannes Film Festival 2017. Broke, with nothing but her cat to her name and doors closing in her face, Paula is back in Paris after a long absence. As she meets different people along the way, there is one thing she knows for sure: she’s determined to make a new start – and she’ll do it with style and panache. 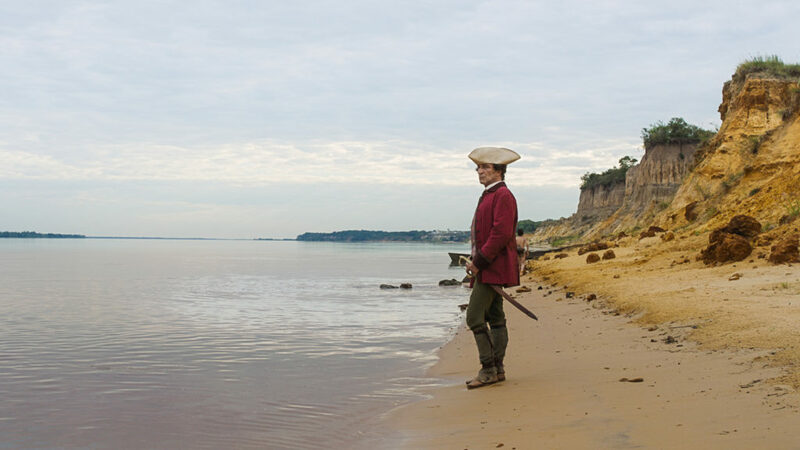 Set in 18th century Paraguay, Zama is a dissatisfied magistrate assigned to a remote colony. This stunning and bold piece of filmmaking, full of wit and striking visuals, casts a powerful spell. Don Diego de Zama is a magistrate in a remote Spanish colony in South America. He dutifully does his job, hoping to persuade his superiors to approve a transfer to Buenos Aires. As the months pass, and he grows increasingly desperate, the unhinged Zama hopes that a dangerous mission to capture a notorious outlaw will finally guarantee his long-awaited relocation. “The Florida Project is a song of innocence and of experience: mainly the former. It is a glorious film in which warmth and compassion win out over miserabilism or irony, painted in bright blocks of sunlit colour like a child’s storybook and often happening in those electrically charged magic-hour urban sunsets that the director Sean Baker also gave us in his zero-budget breakthrough Tangerine. This also has the best child acting I have seen for years in its humour and its unforced and almost miraculous naturalism. These kids don’t look cute or over-rehearsed or rehearsed at all; they look as if everything they do and every word that comes out of their mouths is unscripted and real. Yet what they do also has the intelligence and artistry of acting. In his own grownup role, Willem Dafoe gives a performance of quiet excellence and integrity. The drama is set in a budget motel in Florida in the shadow of Walt Disney World: one of many long-stay welfare places for transients and mortgage defaulters. But, for the little kids who live there, this rundown place does look weirdly like paradise, a place where one summer they enjoy pure, magical freedom, running around its walkways and stairwells and far afield into Florida’s unofficial countryside. These kids do something that is a distant memory for most of us: they roam (a word I hadn’t even thought of for years before seeing this film) just the way children were supposed to in some former age. They wander from dawn to dusk and have fun. Moonee (Brooklynn Prince) is a fearless six-year-old girl whose mother Halley (Bria Vinaite) has failed to get work waitressing or lapdancing. Soon Halley may have to resort to a more obviously lucrative evening business from her motel room. As for Moonee, she can just hang out endlessly with loads of other kids like her friend Scooty (Christopher Rivera), whose own mom lets them have leftover food from the diner where she works. Dafoe plays Bobby, the hotel manager, who is perennially irritated with late-paying, trash-talking Halley but looks out for her and is a veritable catcher in the rye for Moonee and all the other little kids. There is an adult narrative thread running through The Florida Project, a narrative of disillusion and suppressed fear; but it comes encased in the children’s heedless, directionless world of fun. Another ★★★★★ review in The Guardian, this one by Mark Kermode. An Outrageously Cute Interview with Brooklynn Prince, 7-Year-Old Star of Sean Baker’s The Florida Project (and Possibly the Youngest Oscar Nominee Ever). 95% approval rating from Rotten Tomatoes. Bria Vinaite: from Instagram entrepreneur to starring opposite Willem Dafoe. A heroic central performance from the Congolese actress Véro Tshanda Beya Mputu is reason alone to see this gripping drama. 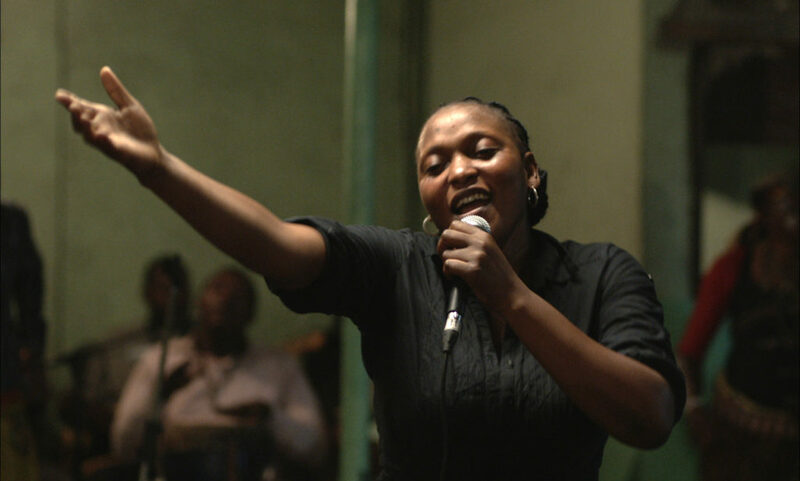 Franco-Senegalese film-maker Alain Gomis has created a film portrait in an ambient social-realist style, showing us a woman called Félicité: a bar singer in the tough streets of Kinshasa in the Democratic Republic of the Congo. Gomis leaves it up to us to determine the precise level of irony in her name. Véro Tshanda Beya Mputu is a formidable presence as Félicité, a single mum of a tearaway teen boy Samo (Gaetan Claudia), for whom she must stay strong. She is scratching a living with her music, evidently bruised and humbled by the reverses of her life, drifting into a relationship with Tabu (Papi Mpaka), the boozy, unreliable guy who once came to repair her fridge. Then her son has a motorbike accident and the hospital needs a million Congolese francs (about £500) before surgery can be carried out. Félicité must now go around to the people in her life asking variously for loans, or the money that she is owed – a process that exposes the fault lines in her own life. This is interspersed with scenes of her singing with her band and also, mysteriously but arrestingly, the Kinshasa Symphony Orchestra playing pieces by Arvo Pärt. Click here to read the New York Times Critic’s Pick review. 96% approval rating from Rotten Tomatoes. A masterpiece of outback noir that packs a political punch. Rugged, Indigenous Australian detective Jay Swan is arrested for drunk-driving by rookie local policeman Josh on the desolate road into the mining town of Goldstone. Jay is investigating the disappearance of a Chinese migrant worker, and while Josh is initially reluctant to help on the case, when it becomes apparent that something more sinister is happening in the area, the two men must overcome their differences and work together. 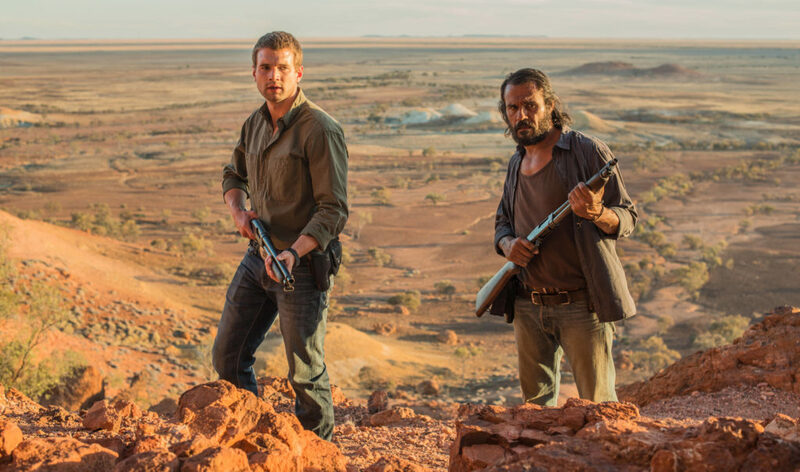 Australian director Ivan Sen’s follow-up to 2013’s Mystery Road is a complex, stylish and tense western that explores Australia’s history, whilst dealing with key contemporary issues. Like its predecessor, Goldstone is intelligent and thought-provoking cinema. Click here to read The Australian review. Please note there is no film on 15 February. A sweet but never saccharine French comedy about three misfits who bring out the best in each other. Julien Rappeneau’s enchanting directorial debut is a warm, witty and impeccably performed comedy about a random encounter that has unexpected and far-reaching consequences. Thirty-something Vincent Machot is a hairdresser whose life rotates around work, his overbearing mother and a womanising cousin constantly trying to set him up. But one morning Vincent experiences a powerful déjà-vu when he meets the gaze of a grocery store clerk, Rosalie Blum. And so begins a search to uncover the truth behind their connection. With its themes of altruism, forgiveness and the value of compassion, Rosalie Blum is a timely reminder of the best that French cinema has to offer. Based on the graphic-novel trilogy by French artist Camille Jourdy. Presented with the support of the French Embassy and the Institut Français. 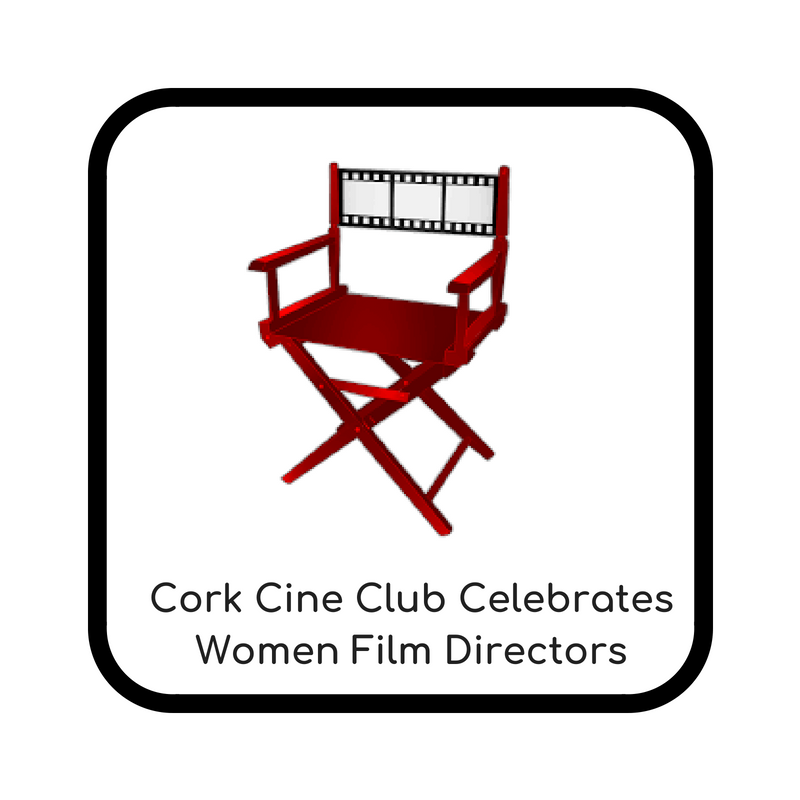 A short Irish film, Nice Night For It, will be shown before the feature. ***CANCELLED*** ST. JOHN’S COLLEGE IS CLOSED ON THU 1 MARCH DUE TO WEATHER CONDITIONS. THIS SCREENING IS CANCELLED. Winner of the Critics Week Grand Prize at the Cannes Film Festival. 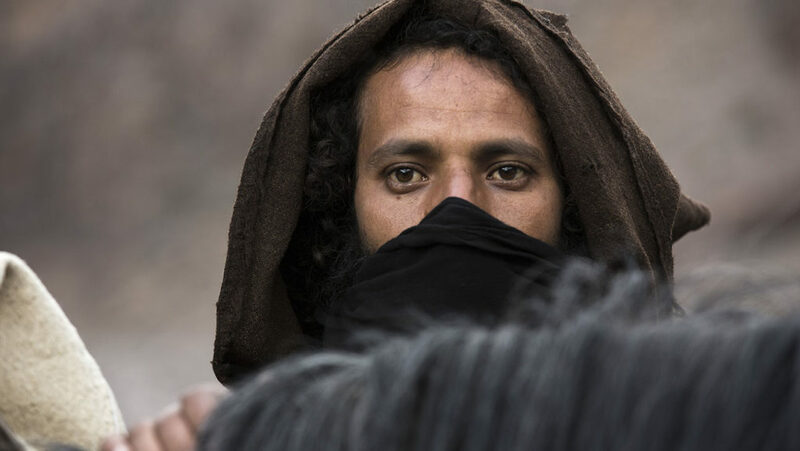 Oliver Laxe’s stunning new ﬁlmis a breathtakingly-shot Western that follows a mysterious caravan as it escorts an elderly and dying Sheikh trough the Moroccan Atlas Mountains. His last wish is to be buried with his loved ones. But death does not wait. Without their leader, the company grows fearful. And at the foot of a mountain pass, they refuse to continue, entrusting the body to two men who agree to carry on and bring it to its ﬁnal destination. But who are these men? And do they really know the way? In another world, a mysterious young man is chosen to find the caravan. Click here to watch interview with director Oliver Laxe. Click here for The Guardian review. Click here for Little White Lies review. A short Irish film, The Tatoo [15 minutes], will be shown before the feature. The latest from the director of Leviathan profiles a family torn apart by a vicious divorce, in which the parents are more interested in starting their lives over with new partners than tending to their 12-year-old son. Among the snowy high-rises of modern Moscow lives stocky salesman Boris and Zhenya, a youthful salon owner. Having migrated to shiny new partners, the couple’s relationship is coming to a bitter end and the fate of their 12-year-old son Alyosha is the last thing on their minds. When Alyosha goes missing without a trace, his parents can barely grieve in unison. A knockout and captivatingly beautiful debut film. Zambian-born, Welsh-reared director Rungano Nyoni is set to make her mark on British cinema with her ground-breaking first feature. Sharply satirical and boldly provocative, the film garnered incredible praise from audiences and critics alike at the Cannes 2017 Directors’ Fortnight. When eight-year-old Shula turns up alone and unannounced in a rural Zambian village, the locals are suspicious. A minor incident escalates to a full-blown witch trial, where she is found guilty and sentenced to life on a state-run witch camp. There, she is tethered to a long white ribbon and told that if she ever tries to run away, she will be transformed into a goat. As the days pass, Shula begins to settle into her new community, but a threat looms on the horizon. Soon she is forced to make a difficult decision – whether to resign herself to life on the camp, or take a risk for freedom. At times moving, often funny and occasionally surreal, I Am Not a Witch offers spellbinding storytelling with flashes of anarchic humour. Audacious and unforgettable, it showcases Rungano Nyoni as a fresh and fearless new voice in British film. Watch Mark Kermode’s video review. A short animated Irish film, Deposits, will be shown before the feature. Ruth Wilson stars in British filmmaker Clio Barnard’s atmospheric and layered drama about the old wounds and bitter new grievances that come to light when a woman returns home to settle the tenancy of her family’s Yorkshire farm. 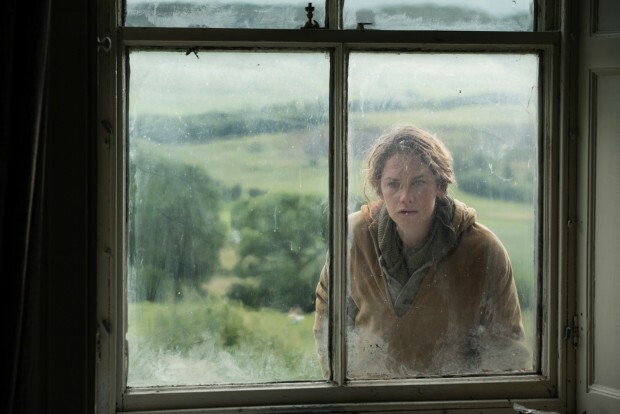 Five years after her provocative breakthrough, The Selfish Giant, director Clio Barnard returns with a highly atmospheric and emotionally charged drama that proves she is one of England’s most distinctive new voices. With Dark River, Barnard uses the Yorkshire countryside as a beautiful silent witness to the troubling tale of a family that, though previously ripped apart, is now trying to reconcile. After a 15-year absence, Alice (Ruth Wilson) returns to the family farm following the death of her father. She finds the place in complete disrepair. Her deeply troubled brother, Joe (Mark Stanley), is ostensibly in charge, but appears to be in no state to make smart decisions. The two siblings have become like strangers to each other. Alice, bold and decisive, bolts into Joe’s life, determined to impose order and give the farm a future. Joe bristles at her every move, and sparks fly as years of resentments resurface. Slowly, layers of their past are stripped away to expose a dark secret between them. But life goes on. Landlords come knocking. 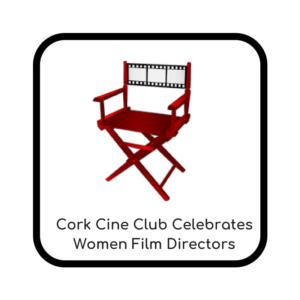 A short Irish film, Take Me Swimming, will be shown before the feature. Please note there is no film on 29 March or 5 April.